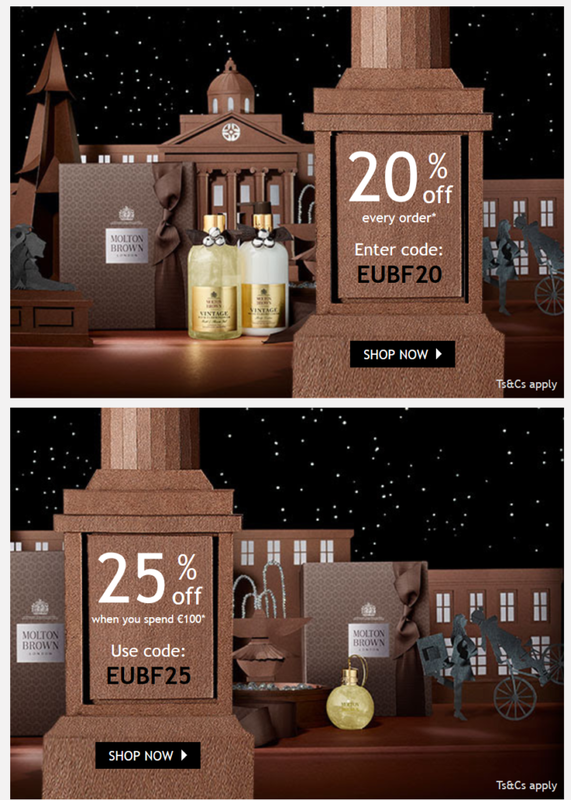 Molton Brown's Black Friday Event starts here! Beat the rush and shop your luxury favourites from their bestselling collections now. Enjoy up to 25% off all purchases.